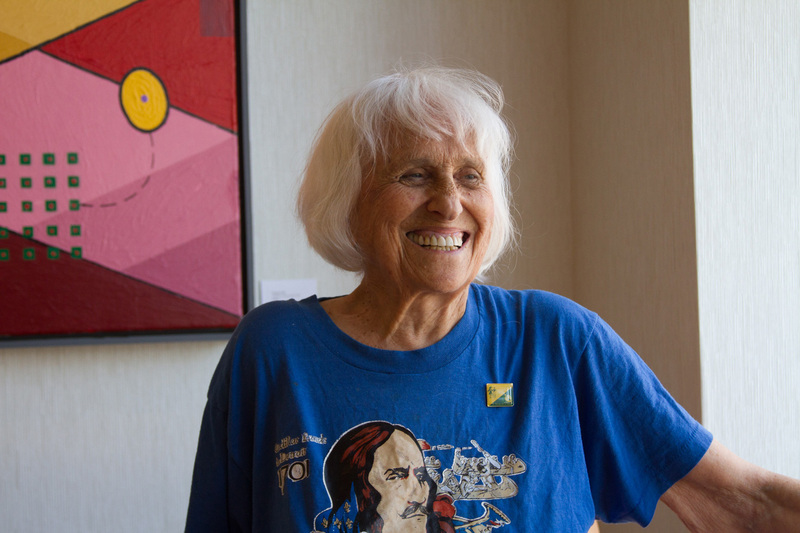 For as far back as most Detroiters can recall learning their first dance steps at Wayne State, the JCC or Camp Tamarack, Harriet Berg has been a beloved teacher. For those who have followed her illustrious career—her Dance thru History—Harriet is renowned (albeit retired) as the Founder, Artistic Director and Choreographer for the Jewish Community Center’s Festival Dancers, for the components of Dance Thru History Theatre Co., as well as Renaissance Dance Company of Detroit, Madame Cadillac Dance Theater, Belles & Bachelors of Fort Detroit and Isadora Duncan Dance Ensemble. 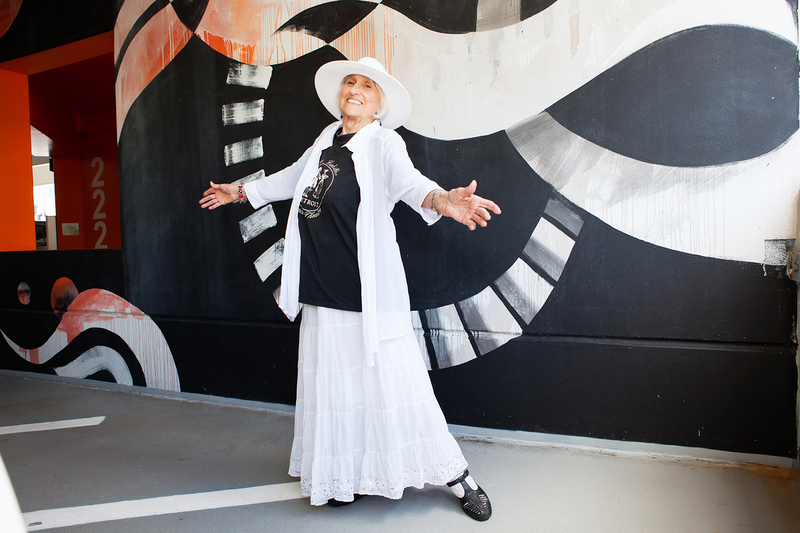 Tapping her astonishing memory and encyclopedic knowledge of dance, Harriet still holds forth as Detroit’s Dance Maven, still going strong at 90. 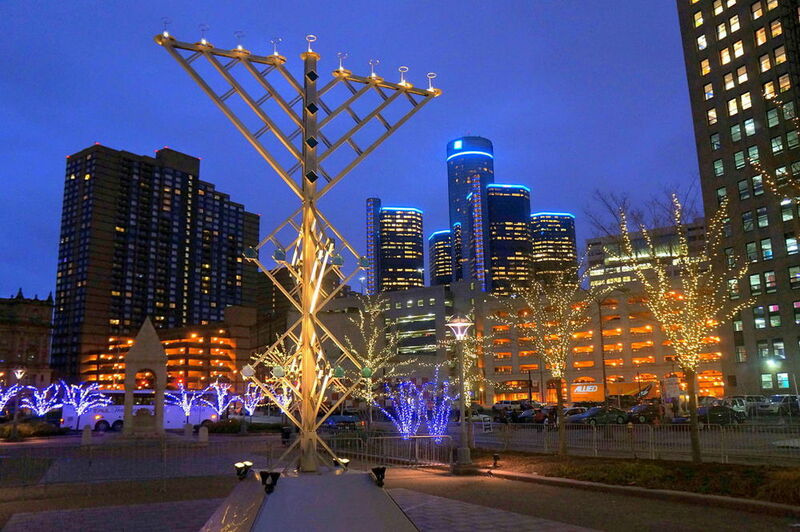 Born and raised in the city, a lifelong Detroiter and resident of the Park Shelton in Midtown for nearly three decades, Harriet reminds us that not all Jewish Detroiters are young startups and transplants from college or the burbs. Her steps may be slower today, yet still she displays the elegant posture, the commanding carriage and the natural vibrancy of a dancer at home on a large-scale stage. We meet Harriet at Cafe 14 around the corner from her apartment building on the steamy hot morning of the 24th of July—a date that no one takes particular notice of—until she walks in sporting a bright blue t-shirt depicting the landing of Cadillac, commemorating the founding of Detroit in 1701. Exuberantly, she declares, “It’s Detroit’s birthday!” and in the spirit of the occasion, we order a round of French roast coffee and quiche before we find a quiet table for a two-hour chat. Irving and Harriet were married for 63 years, raised their daughter, Leslie, and son, Martin, in Northwest Detroit on Snowden Street where they lived for 32 years before moving to Midtown in 1983. Their children attended Vernor Elementary, Mumford and Cass Tech High School. Irving was a World War II army veteran, fondly remembered in the community as the Head of the Art Department at Cass Tech, a docent at the DIA and an accomplished sculptor and photographer whose photos chronicled modern dance over the five decades of Harriet’s career. His sculptures are in many private and public collections including Tamarack Camps where the Irving Berg Sculpture Garden was installed over a period of 21 years. Irving passed away in 2009 at the age of 88. Harriet has two grandchildren and two great-grandchildren. 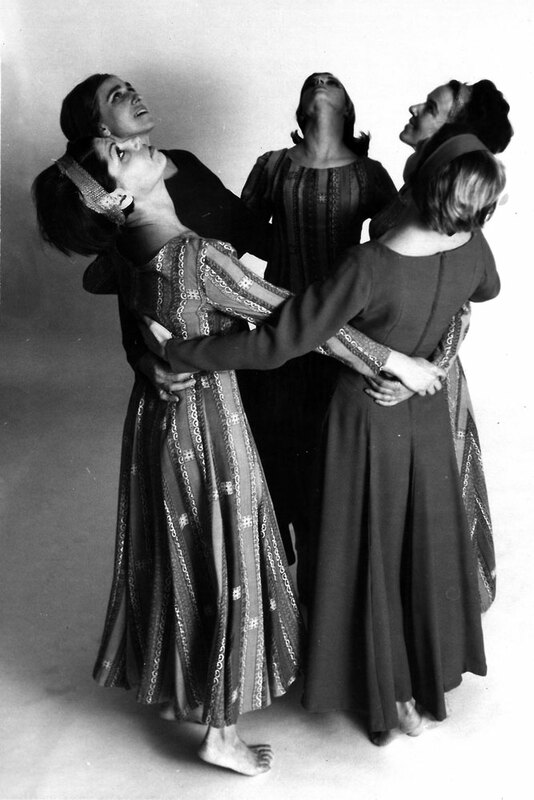 It was a heady time; Louis Falco, Lucas Hoving and Twyla Tharp were among Harriet’s mentors. The real attraction for her was in seeing rehearsals and the finished work on the stage. 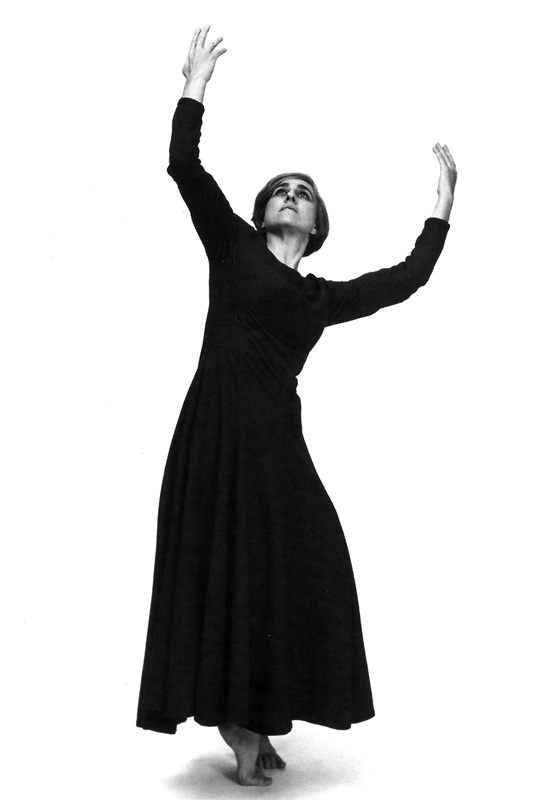 Harriet wanted to bring the artistic freedom of modern dance to her students. 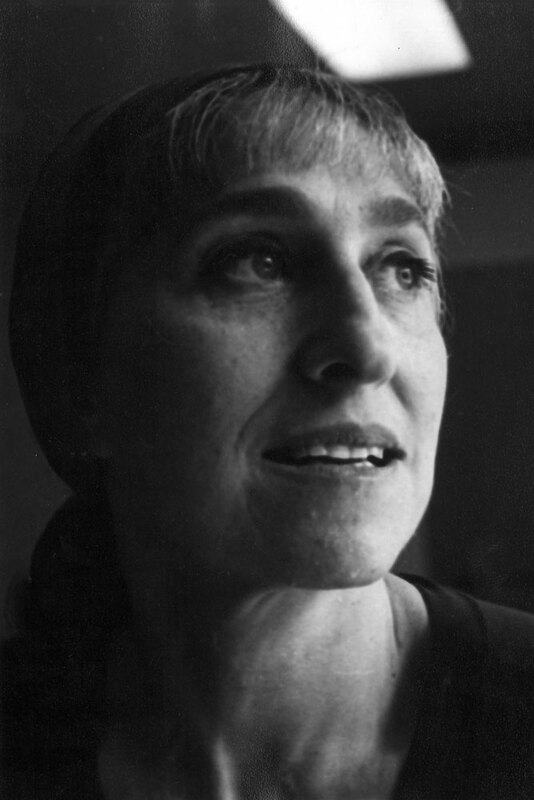 She would go on to form her own dance companies starting in 1959 at the Jewish Community Center and teach a variety of modern dance techniques and the craft of choreography. 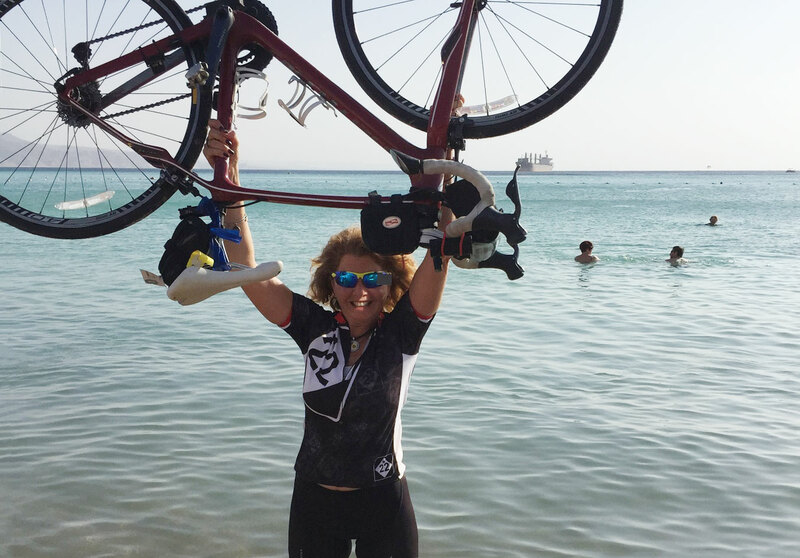 She may be retired, but Harriet Berg is far from retiring. At Connecticut College, Harriet studied with a woman who reconstructed dances from the past. She learned the dances of the Renaissance and initially performed these with the Festival Dancers. This grew into the Renaissance Dance Company. Using these dances meticulously researched in Renaissance history, she delighted audiences for years playing Good Queen Bess at the annual holiday Wassail Feast held in the Great Court at the DIA. Another company Harriet directed during her career—the Madame Cadillac Dance Theatre—specialized in the 17th Century court and country dances of Louis XIV. She used the dances with music, costumes and storytelling to highlight Detroit’s French Colonial roots. For her youngest students at the JCC—little dancers three to five years old—Harriet created A Jewish Child’s Nutcracker, a retelling of the Hanukkah story through the classic music of Tchaikovsky. “I always loved intergenerational programs,” recalls Harriet, “One of the sweetest memories of my dance career was a joint program with the Festival Dancers and Young Dancers Guild that mixed and matched mature women and teenage girls. They performed the Romanian Dances by Bela Bartok and choreographed by Jacob Lascu.